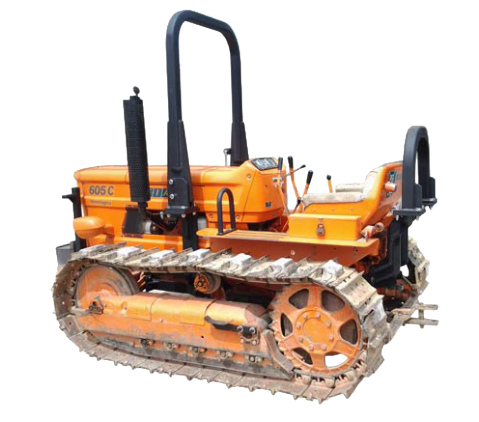 Mounted hydropneumatic cultivators, trailed grubbers with safety device, for crawler tractors and wheeled tractors. 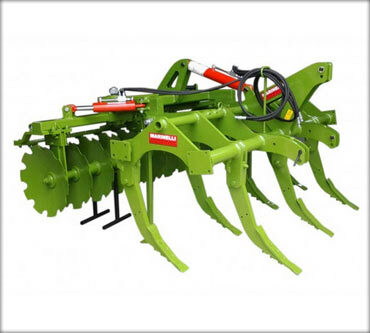 Trailed stubble-breaker disc harrows, pulverizers, with hydraulic angling, harrows with independent sections angling. 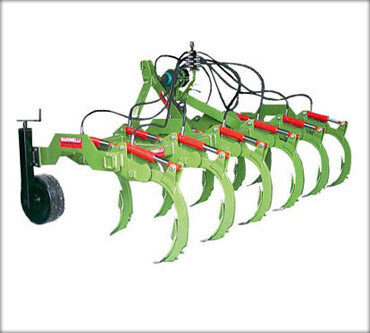 Mounted and trailed vibro-cultivators, with disc rollers, with naked vibro frame, harrow on request. 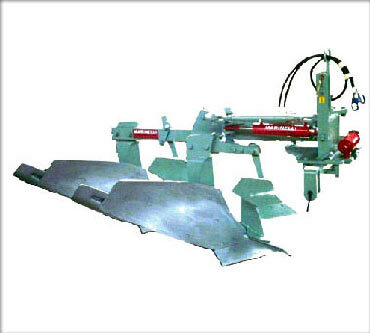 Subsoiler ripper, reinforced depth wheels, with roller or disc roller. 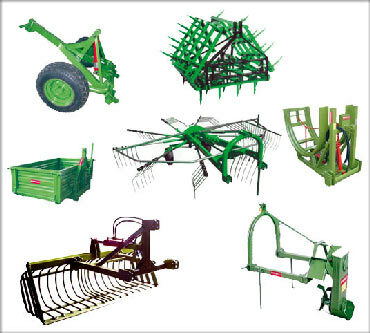 Chopper, Trencher, Firewood bundlers, Equipment trailers, Manure spreaders, Graders. 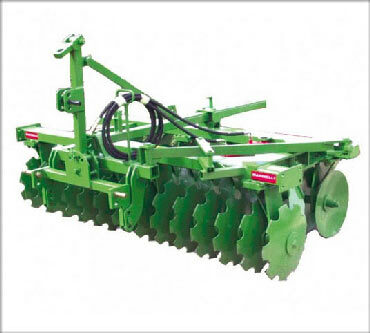 Production Sale and exporter of stock or custom-built agricultural machines for tillage and seedbed preparation: Trailed or mounted ploughs, Subsoilers or Rippers and Combination Rippers, Cultivator Grubbers, Stubble-Breaker Disc Harrows, Vibro-cultivators. Marinelli manufacturers ROPS and Safety structures for tractors and other safety protection equipment. 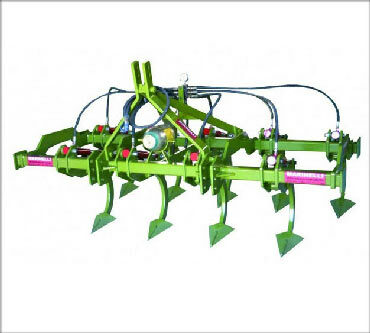 Production and Sale of stock or custom-built agricultural machines for tillage and seedbed preparation: Trailed or mounted ploughs, Subsoilers or Rippers and Combination Rippers, Cultivator Grubbers, Stubble-Breaker Disc Harrows, Vibro-cultivators. 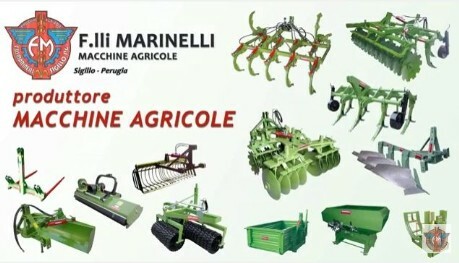 Marinelli manufacturers ROPS and Safety structures for tractors and other safety protection equipment.